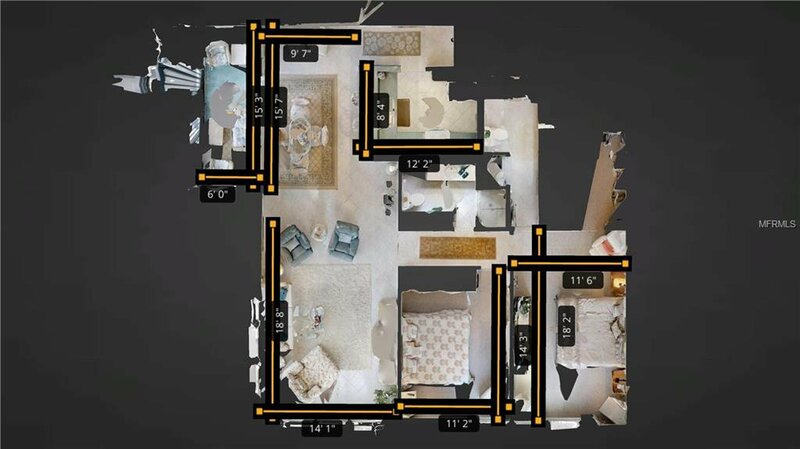 Click the 3D Active Tour. 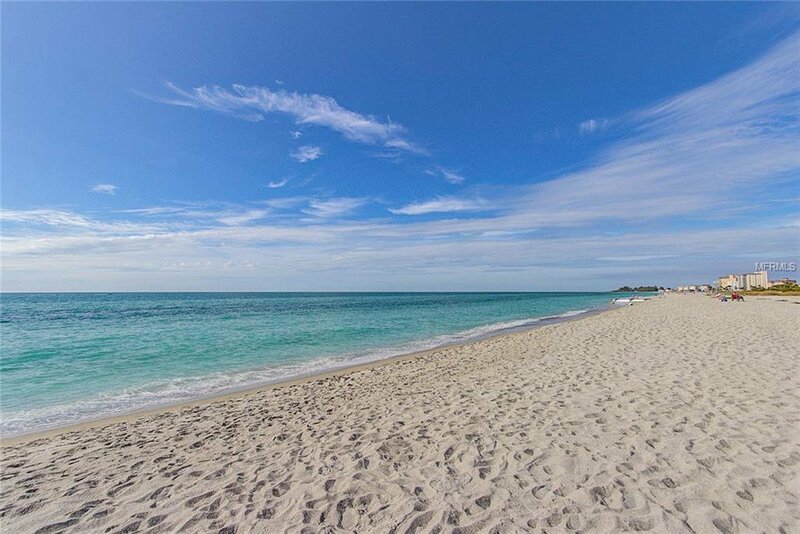 Make the right choice. 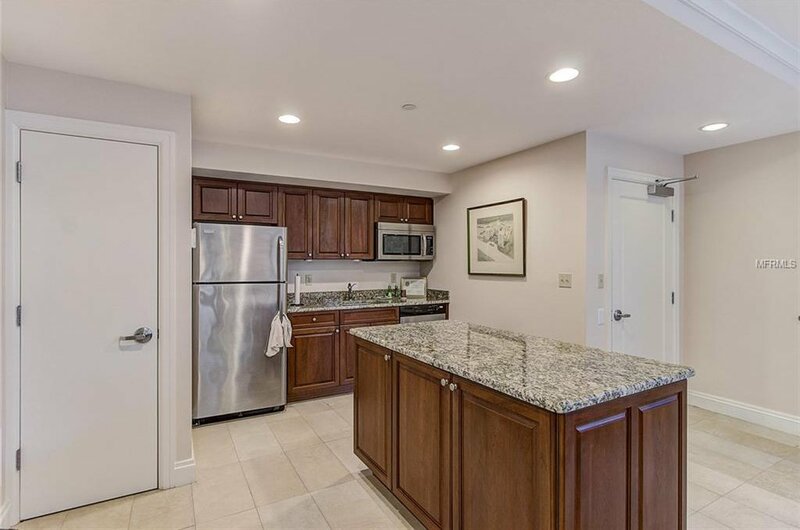 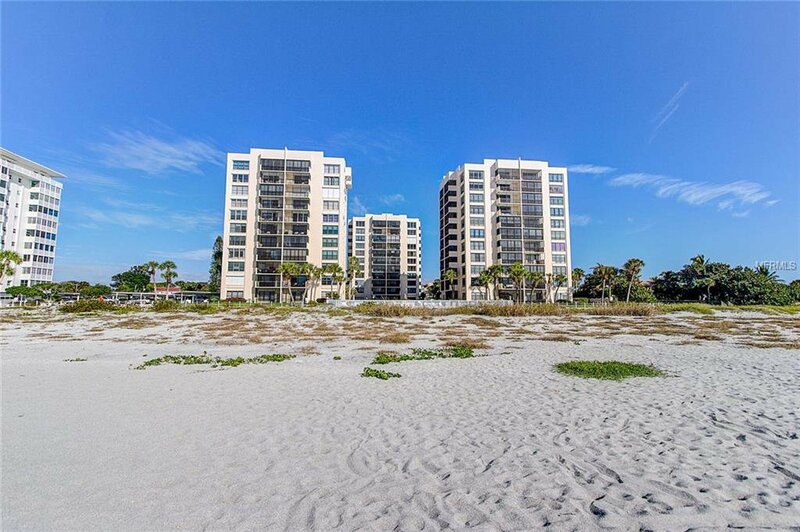 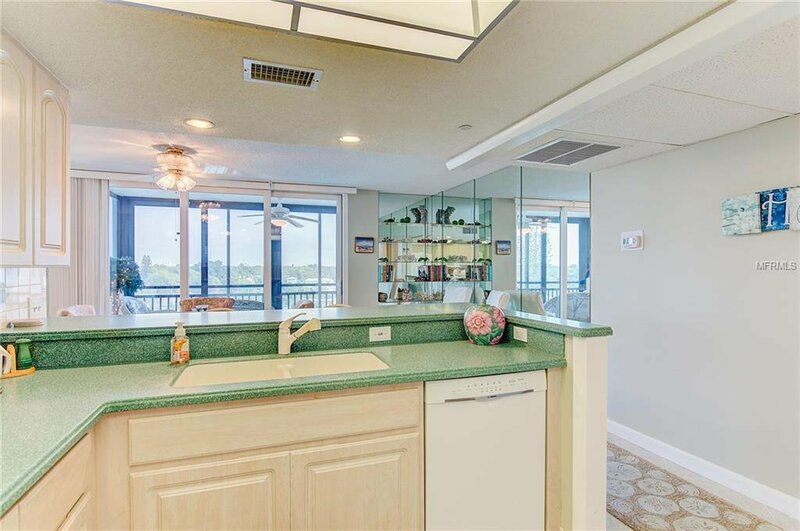 Live the beach condo life in one of Venice’s premier waterfront communities! 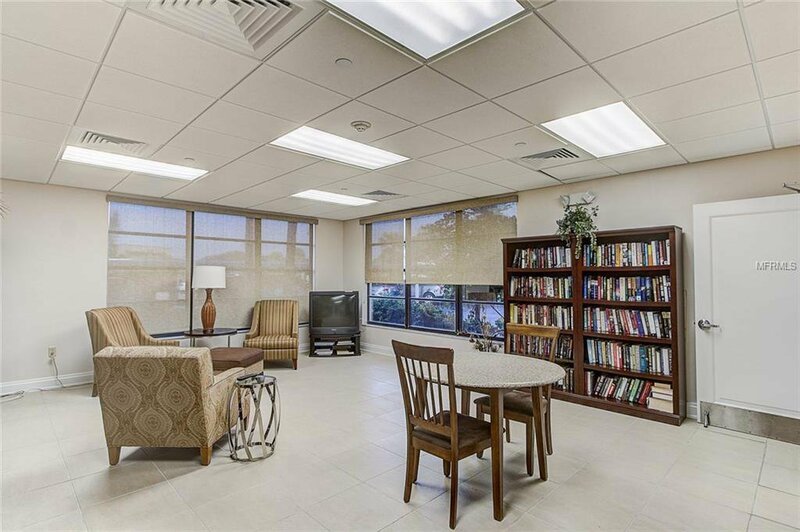 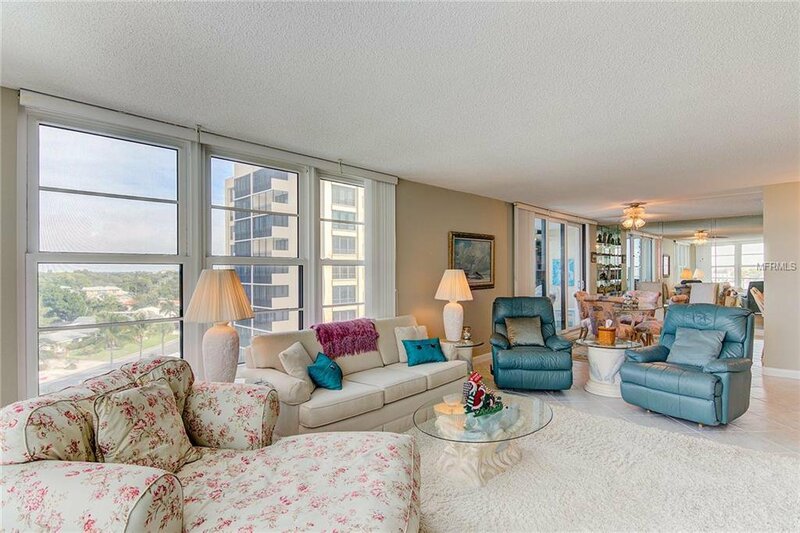 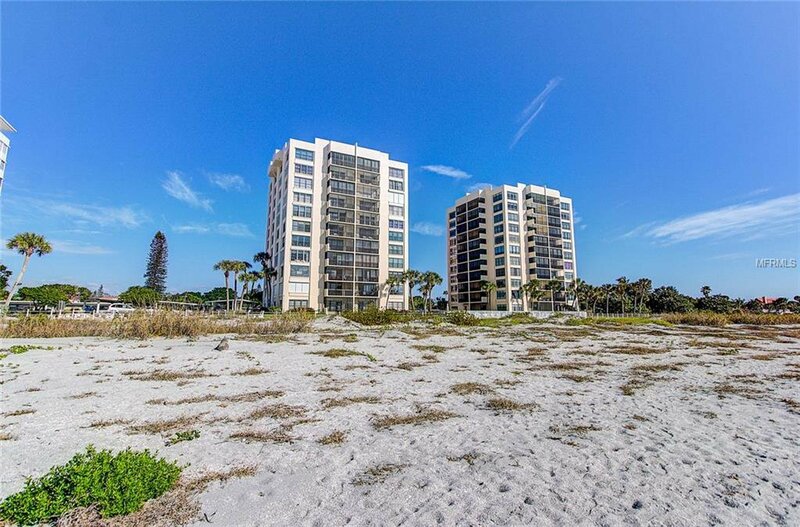 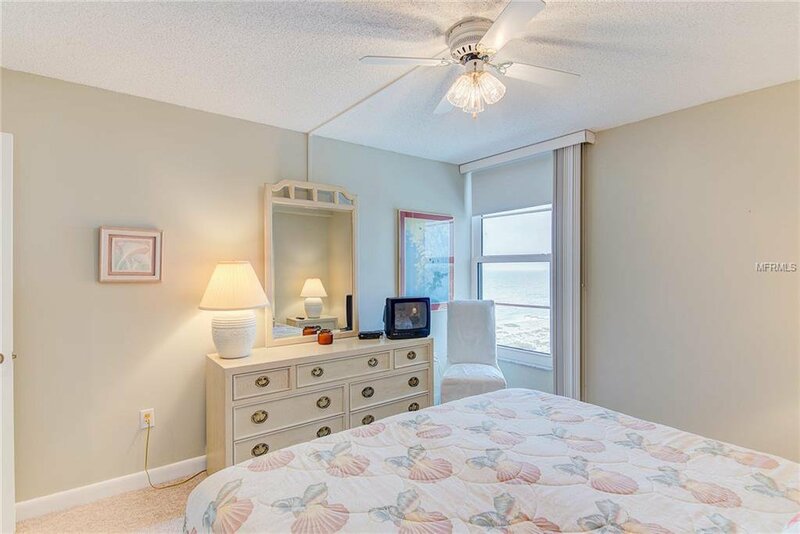 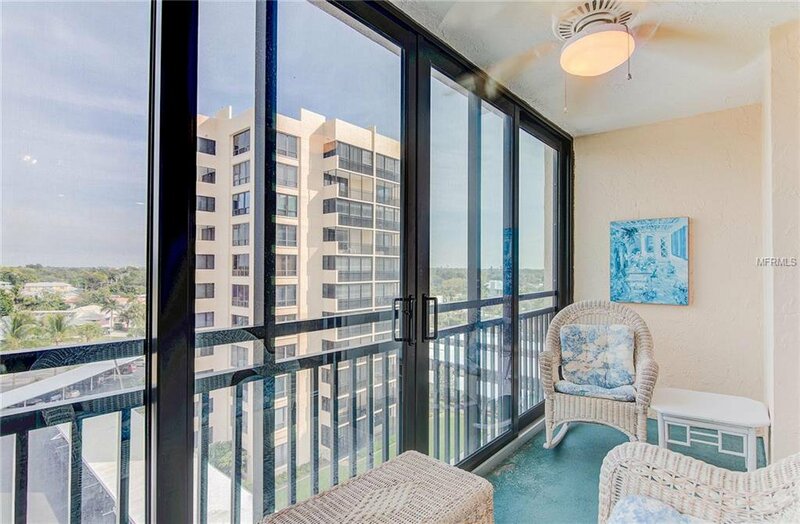 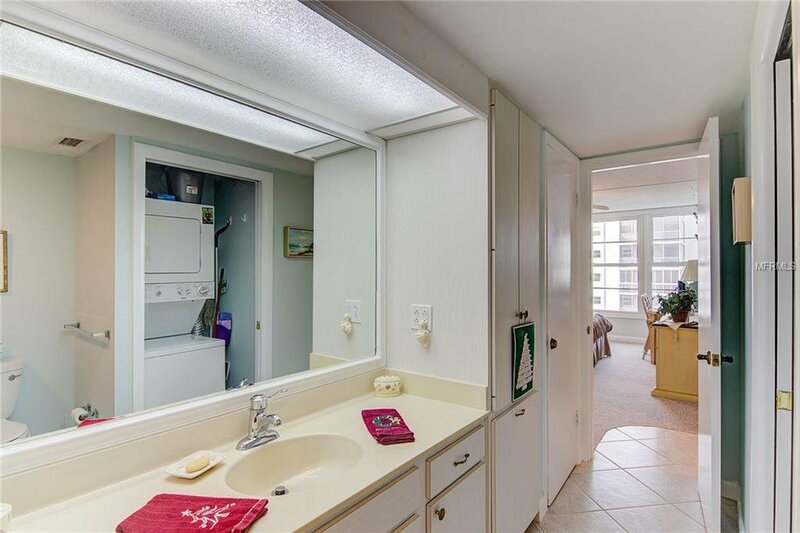 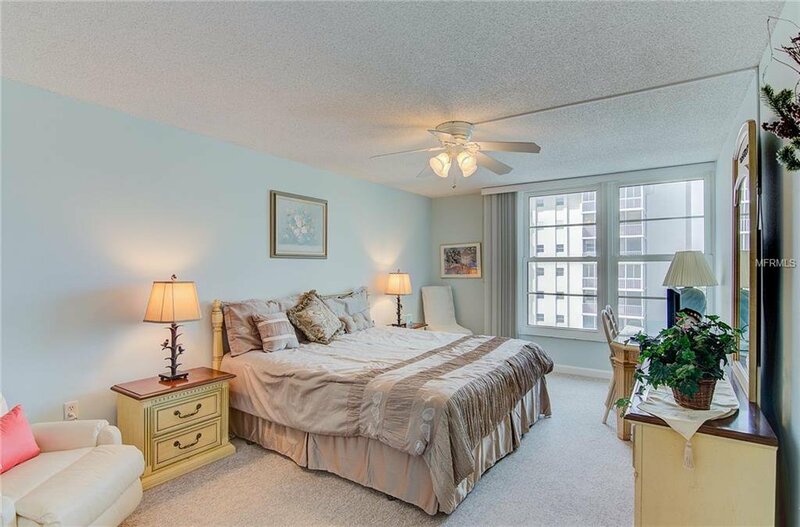 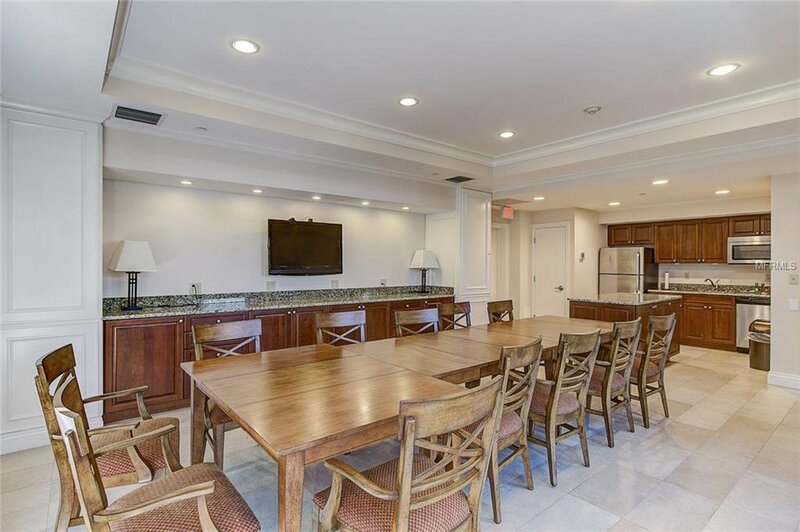 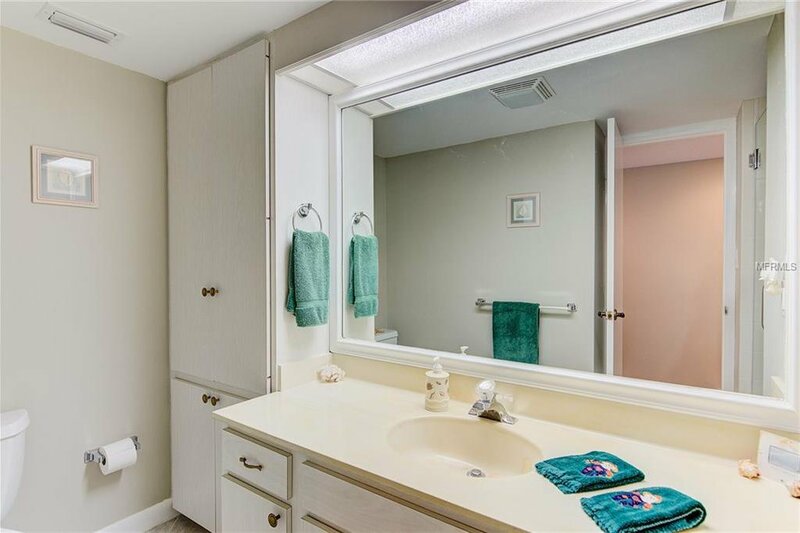 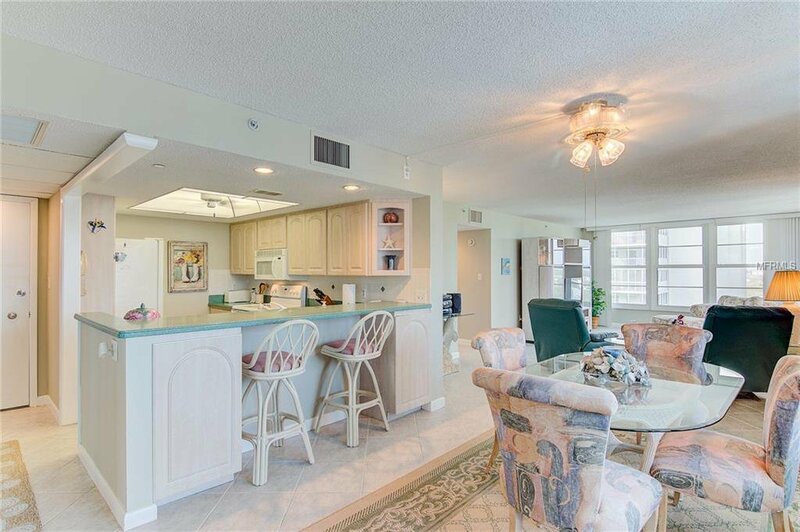 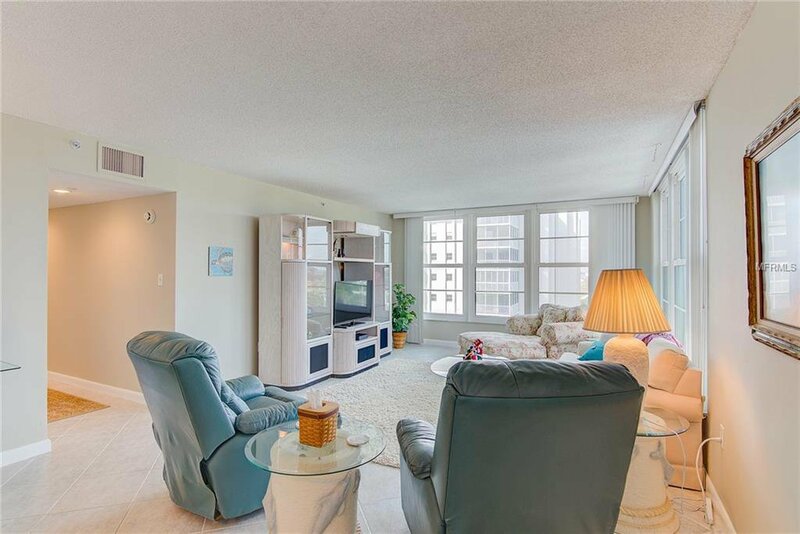 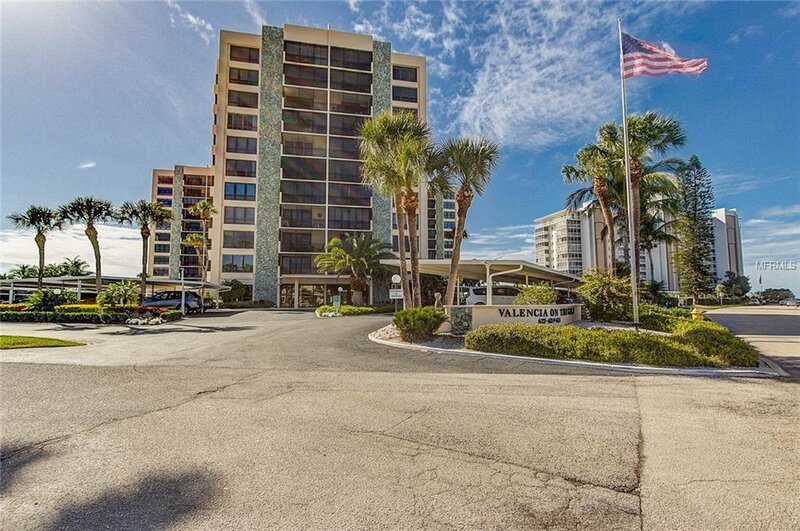 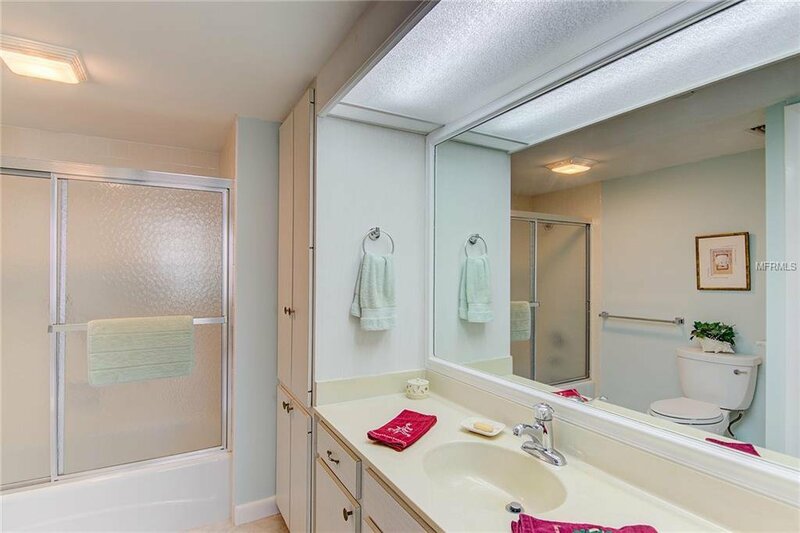 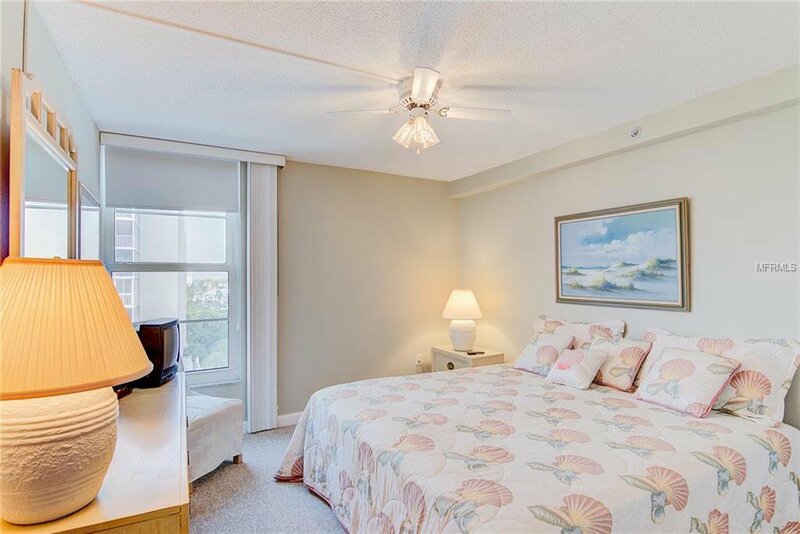 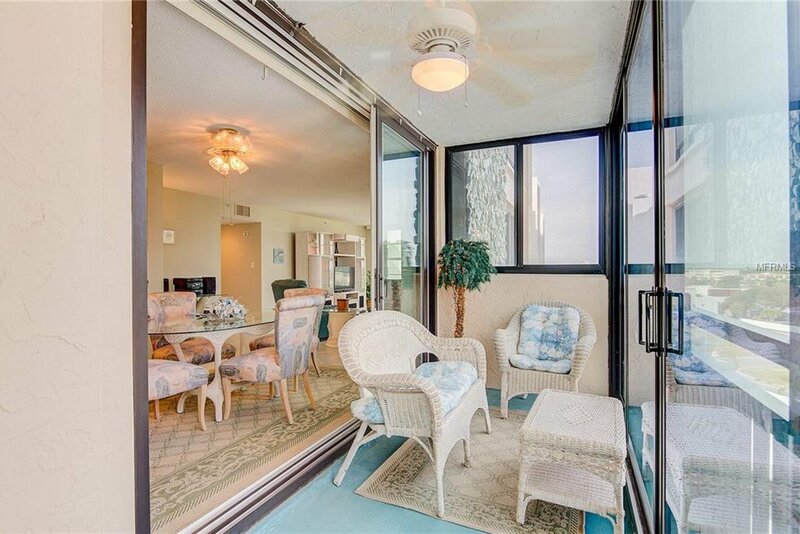 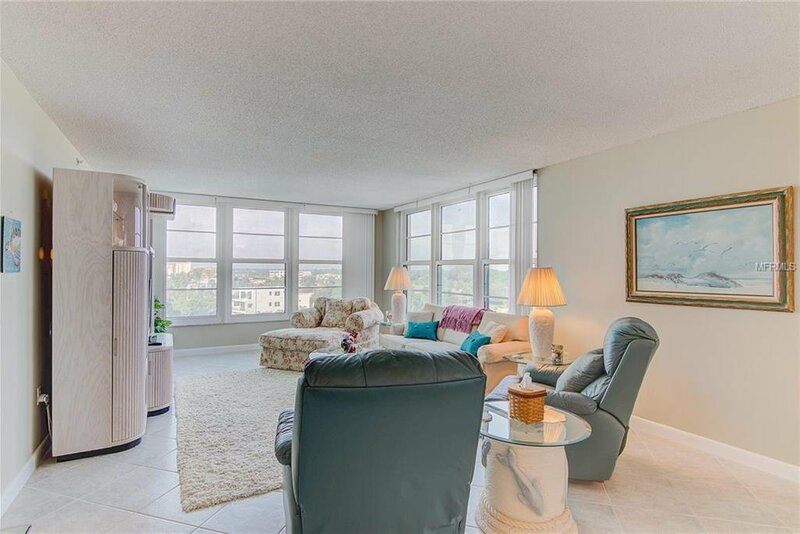 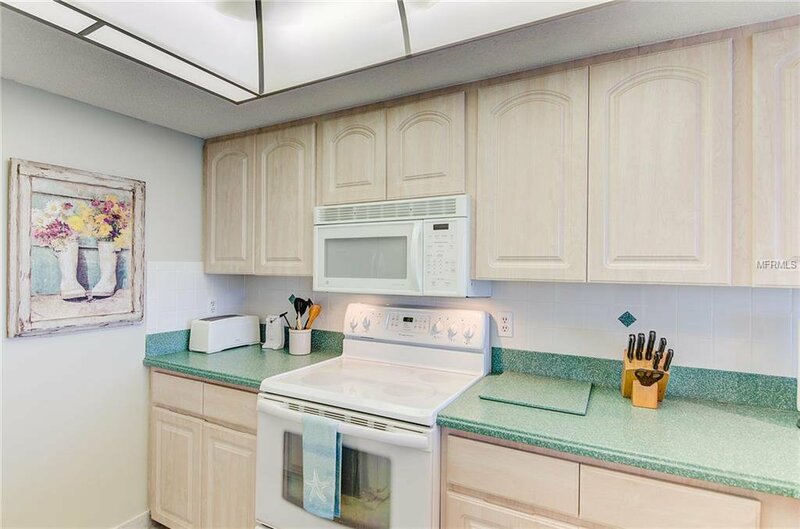 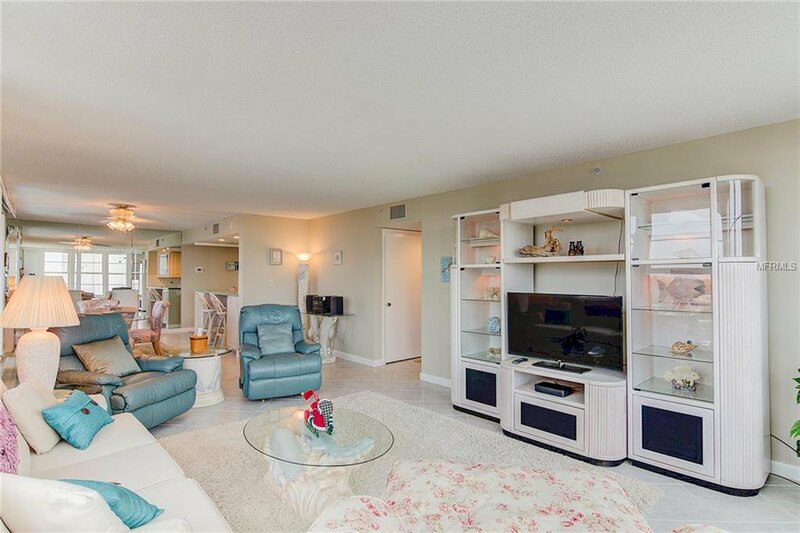 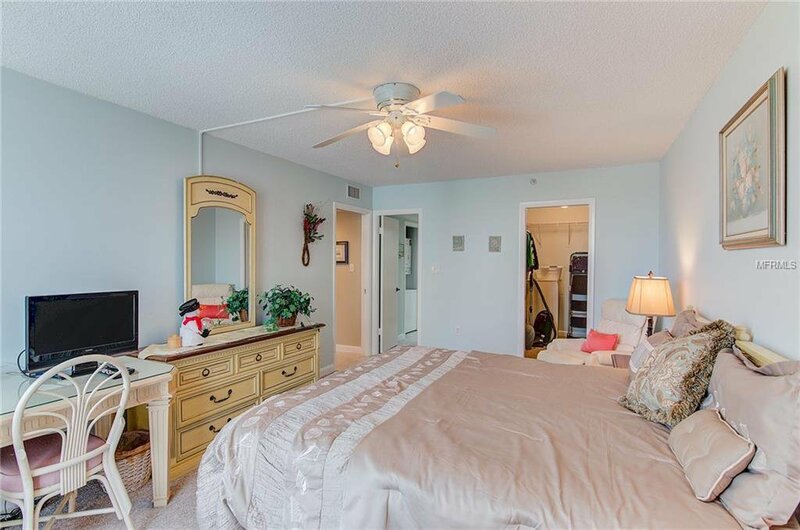 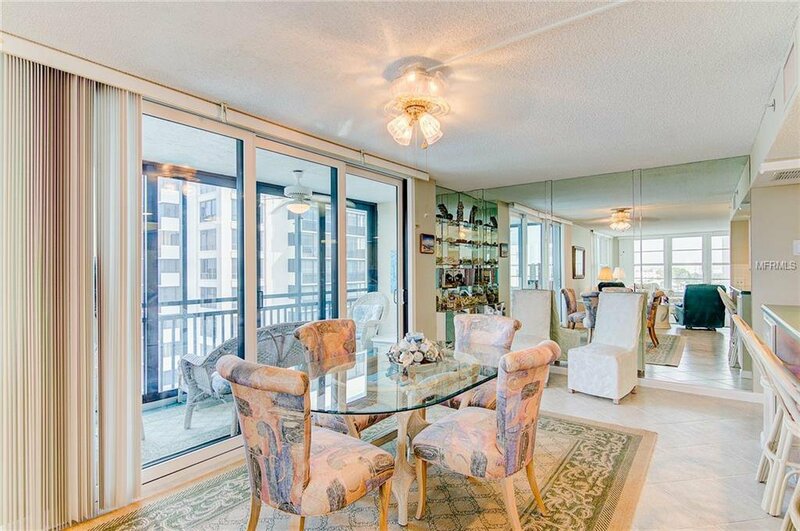 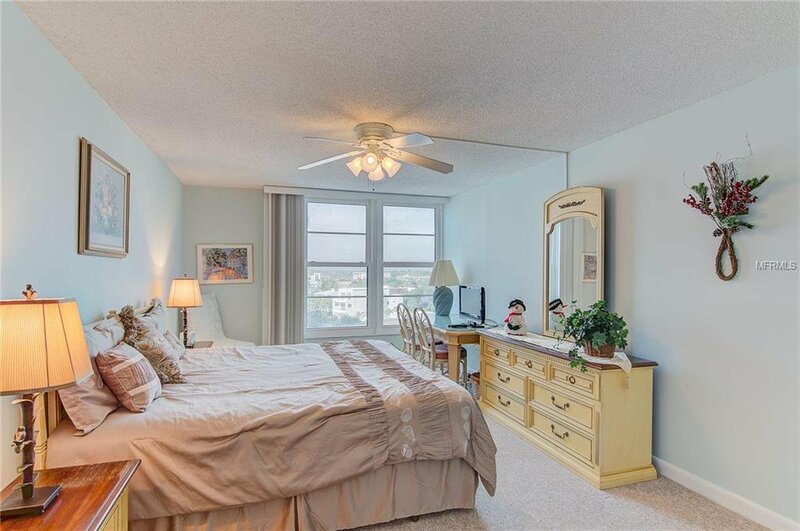 This Gulf-view unit has a long list of upgrades, & the buildings have been extensively updated. 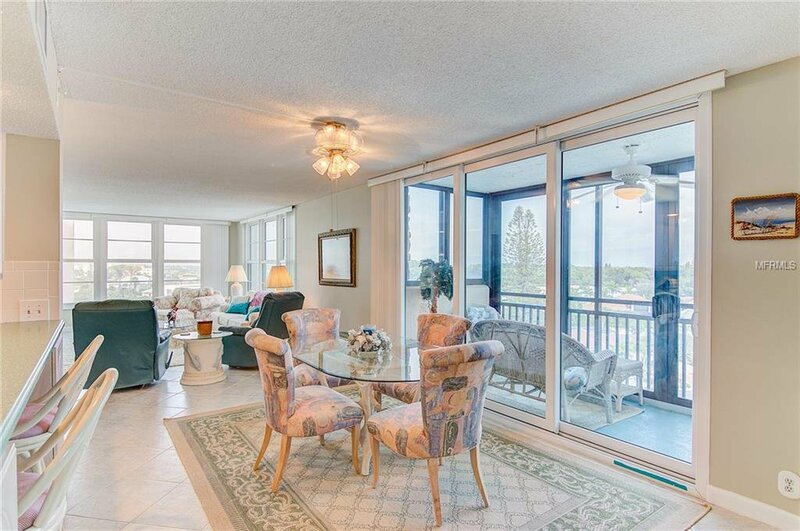 Insulated PGT hurricane windows & sliding doors with turtle glass. 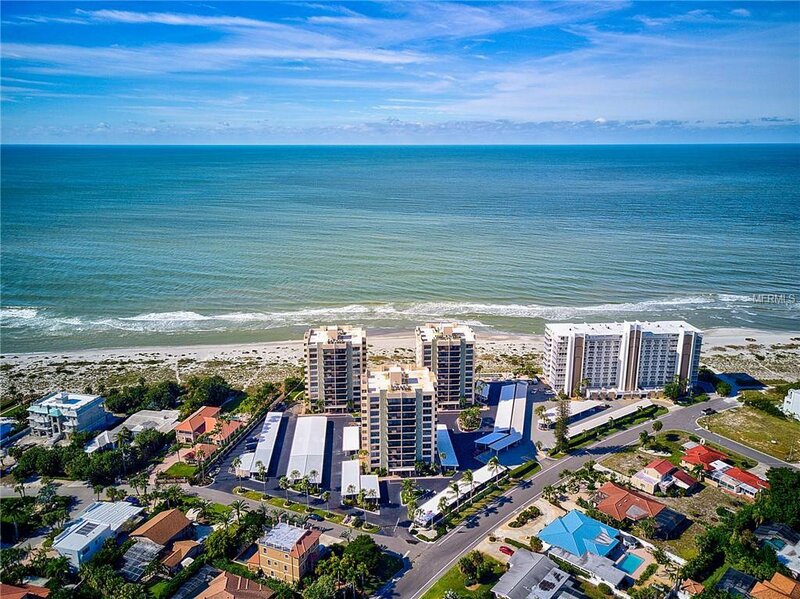 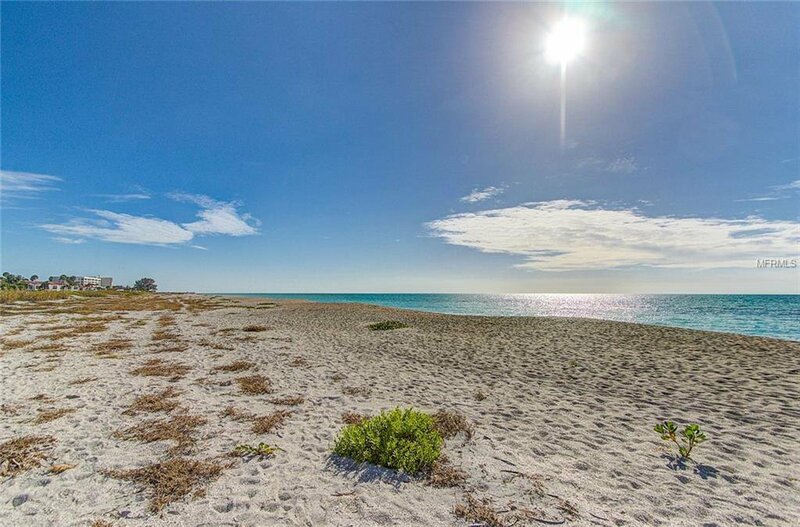 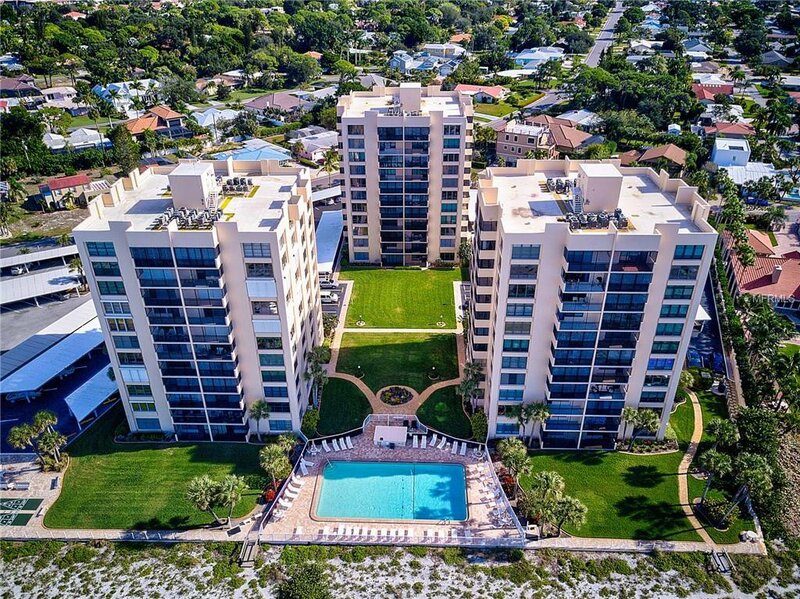 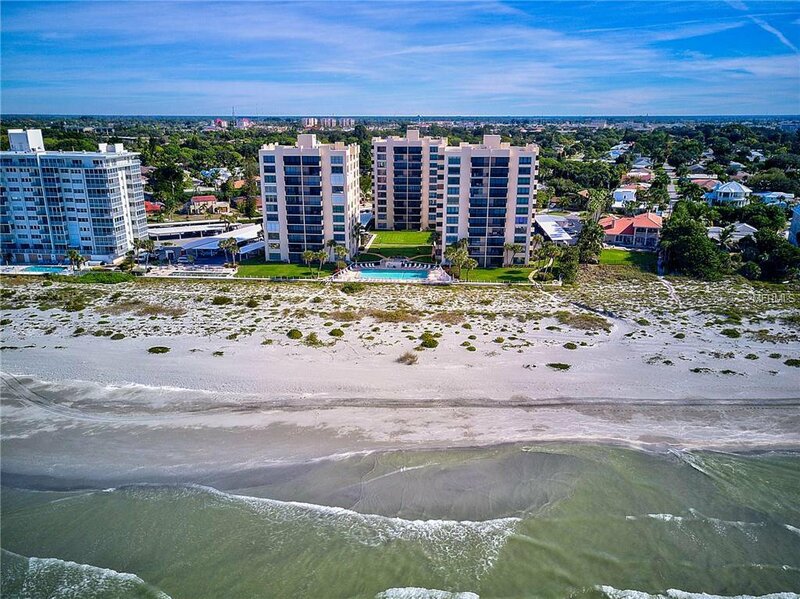 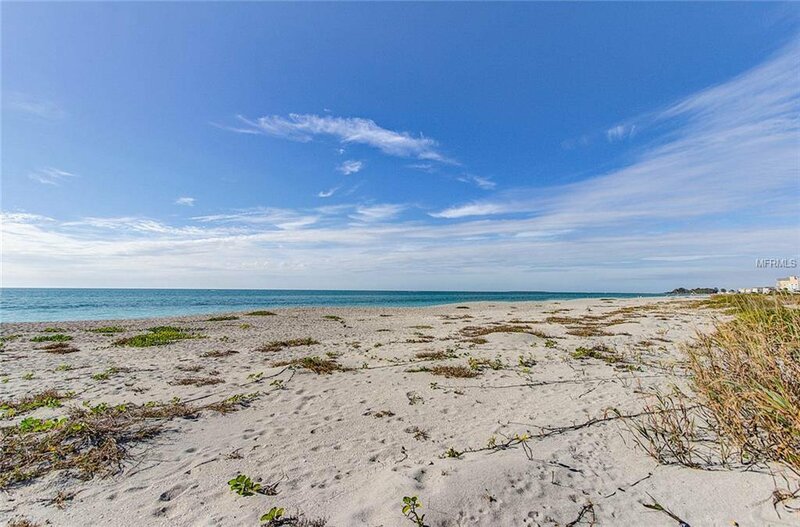 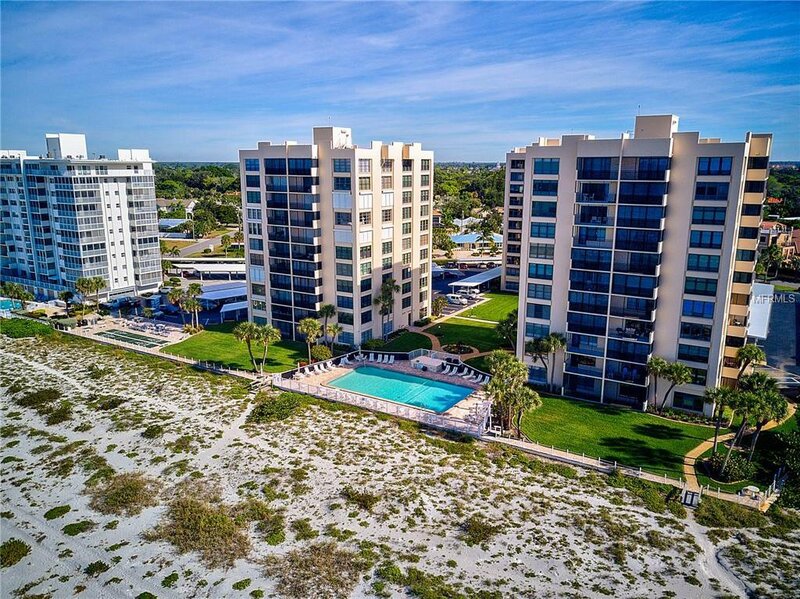 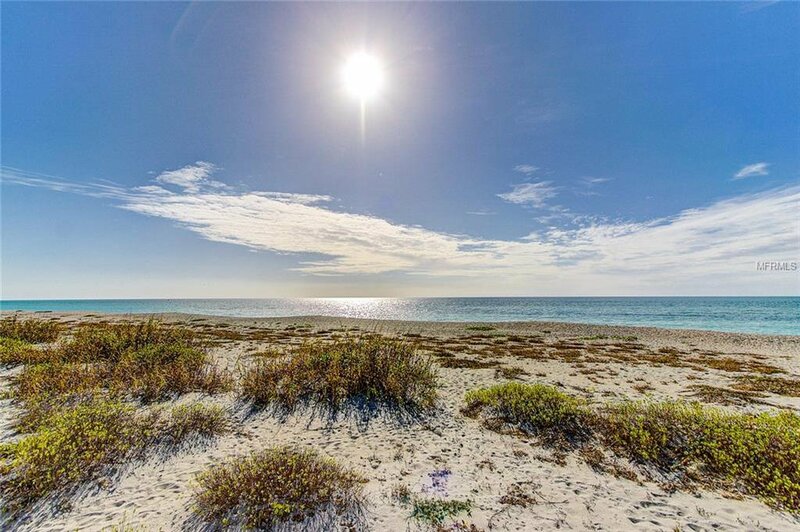 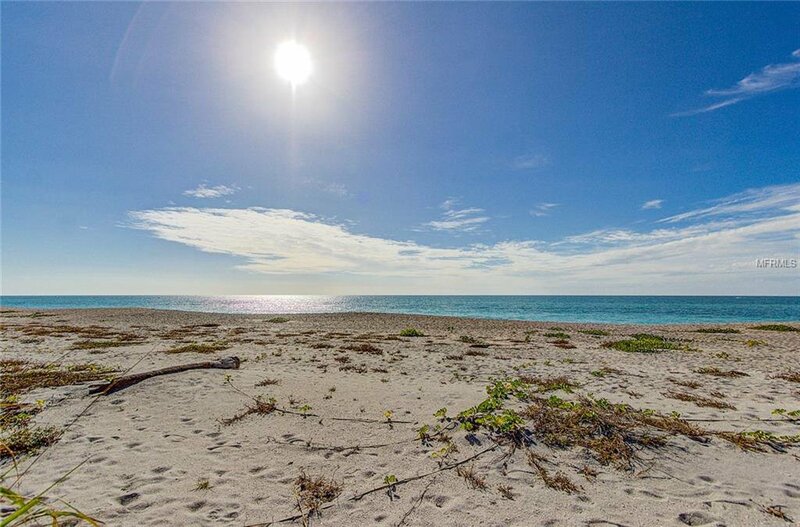 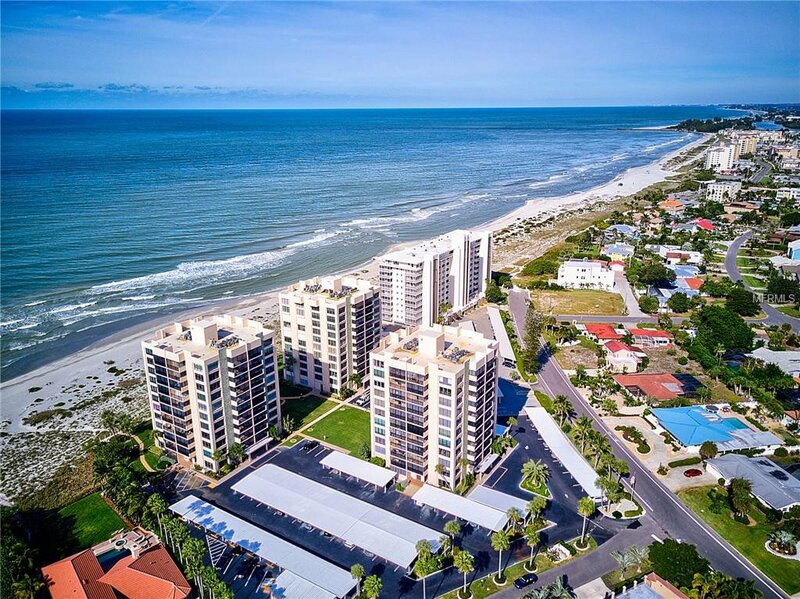 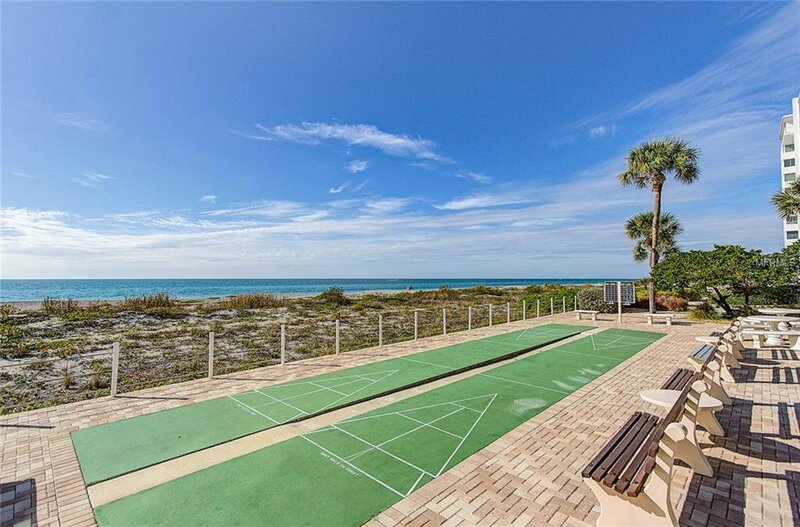 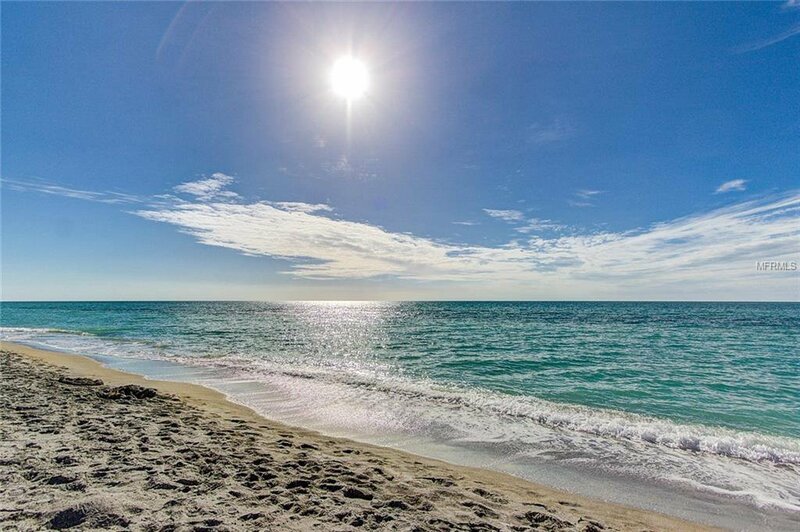 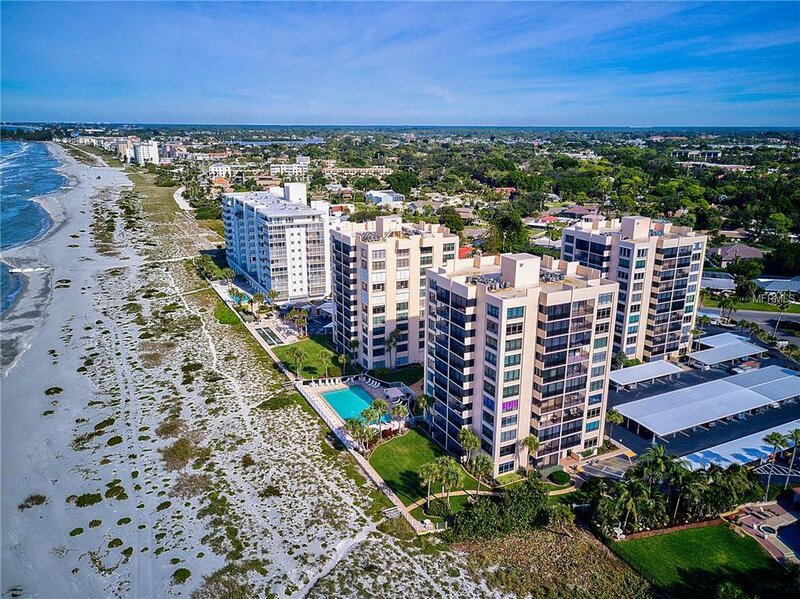 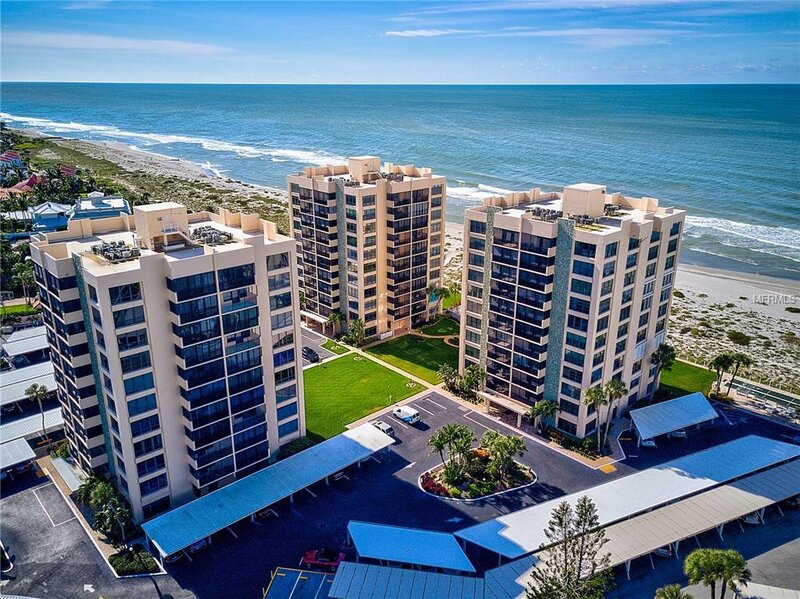 No concrete jungle here – grounds feature 365' on the Gulf, green grass & open space, the largest heated beachfront pool on Venice Island & amenities galore! 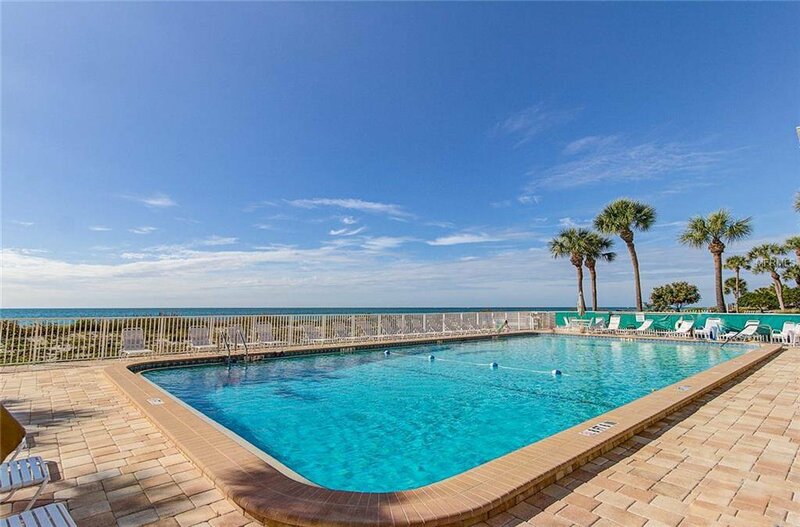 Enjoy Gulf beach views by day and the twinkling city lights of Venice by night. 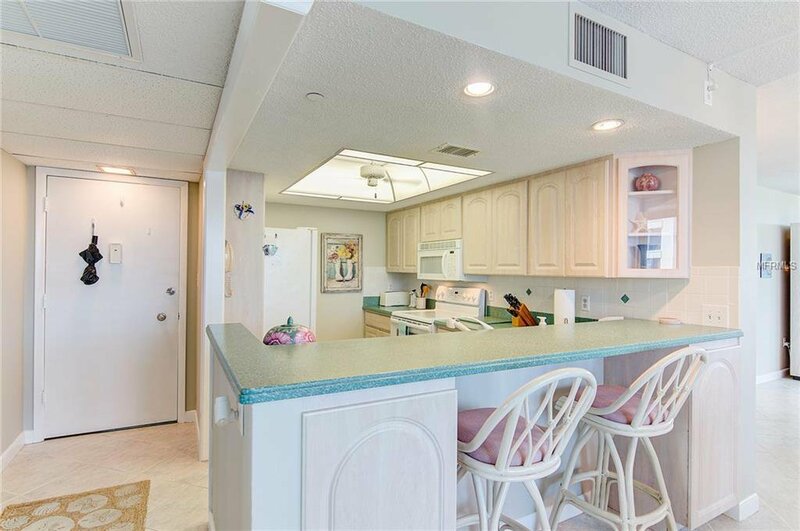 Open floor plan, turnkey furnished and meticulously maintained. 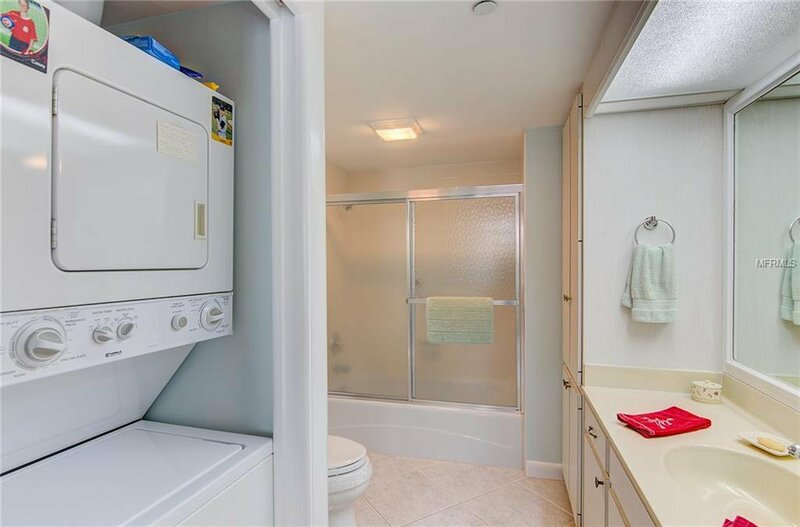 Heat/air replaced 2015; water heater, appliances, kitchen & bathroom updates in recent years – ask for list of improvements. 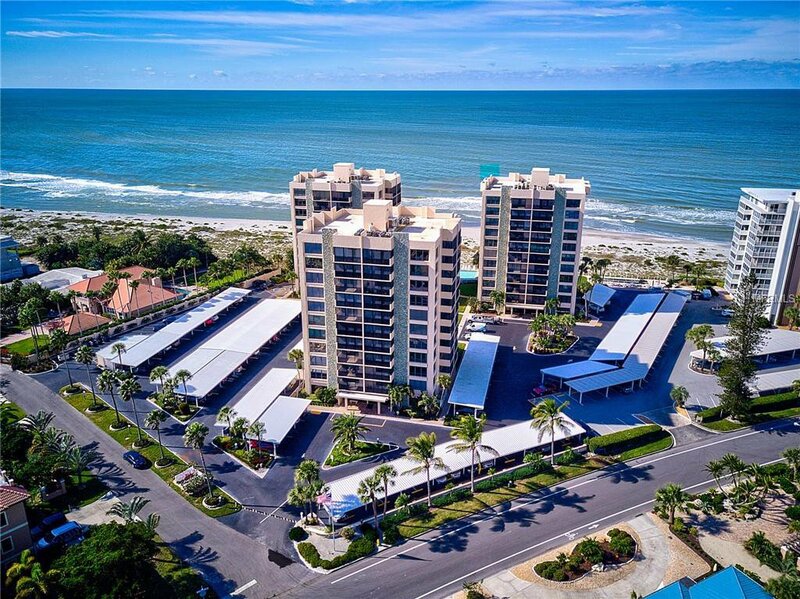 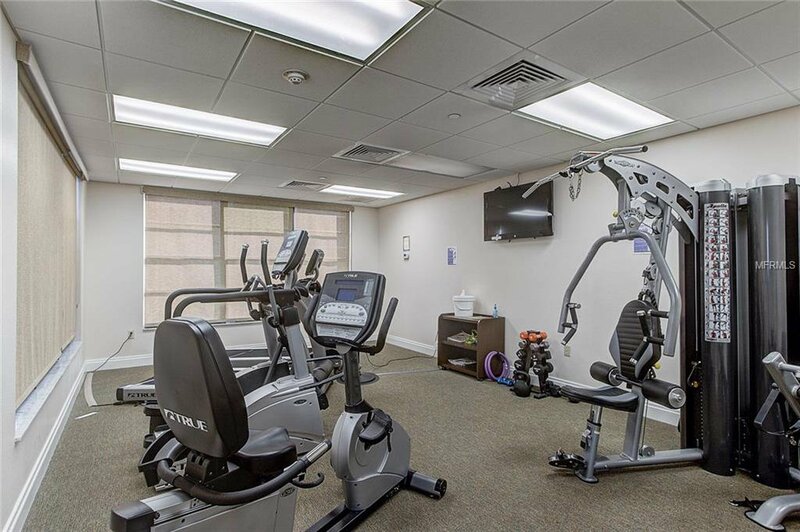 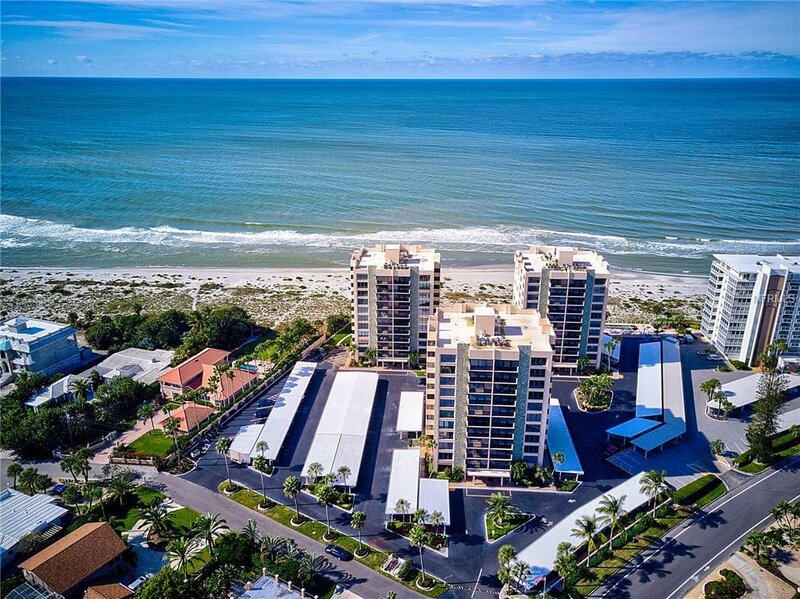 The buildings have new state of the art lobby & elevators; fire-safety sprinkler system; a large well equipped fitness center; a party room with kitchen; conference room; library; shuffleboard court; assigned/covered parking; bike storage; plus there is additional storage space for beach toys. 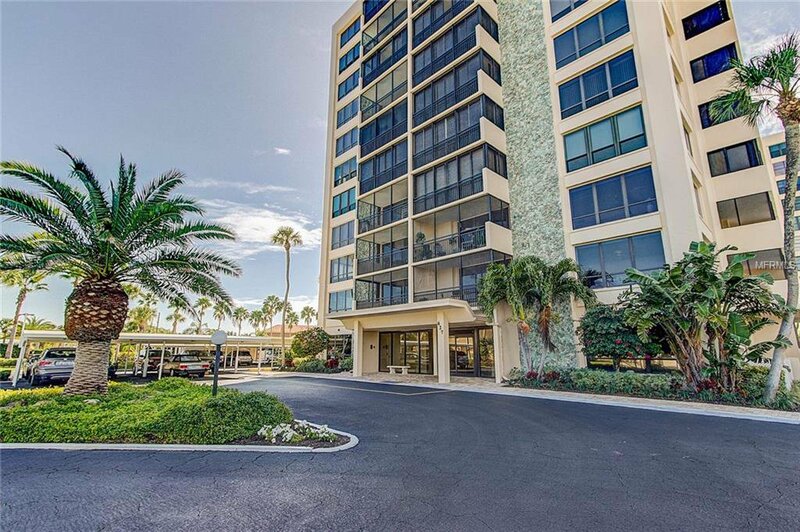 The complex ensures security with key fob entry and is meticulously maintained. 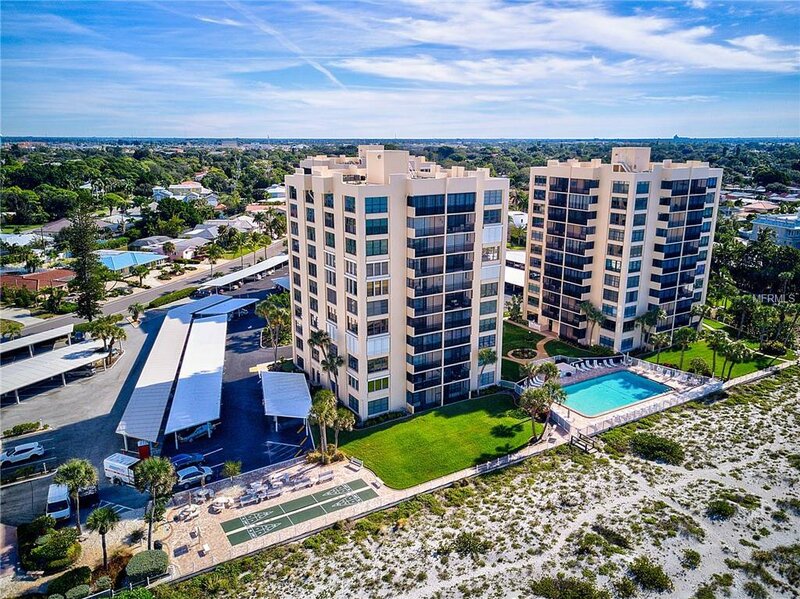 Experience the fabulous lifestyle to be enjoyed on the charming island of Venice with its quaint historic district shops & restaurants; the Venice Theatre; the Venice Art Center; the Venice Community Center; golf, boating, fishing, hiking & biking along the Venetian Waterway Trail and numerous parks. 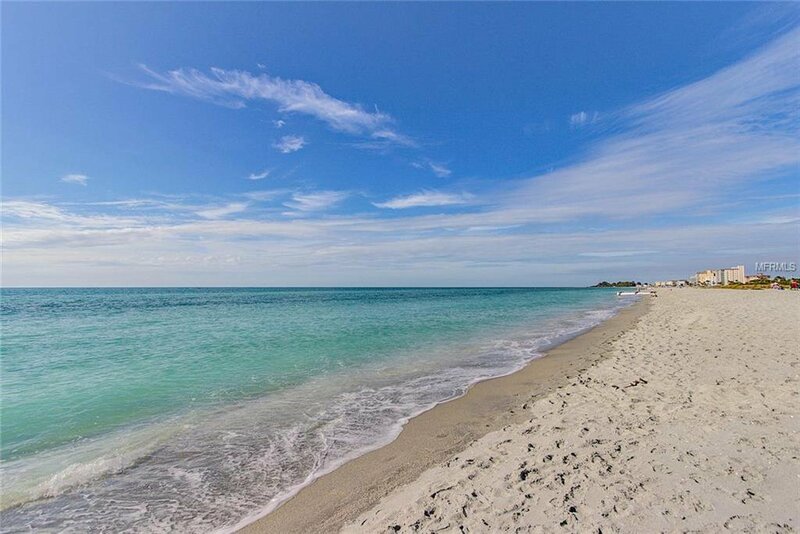 Enjoy the Saturday farmers market, the Shark Tooth Festival, the Chalk Festival & more. 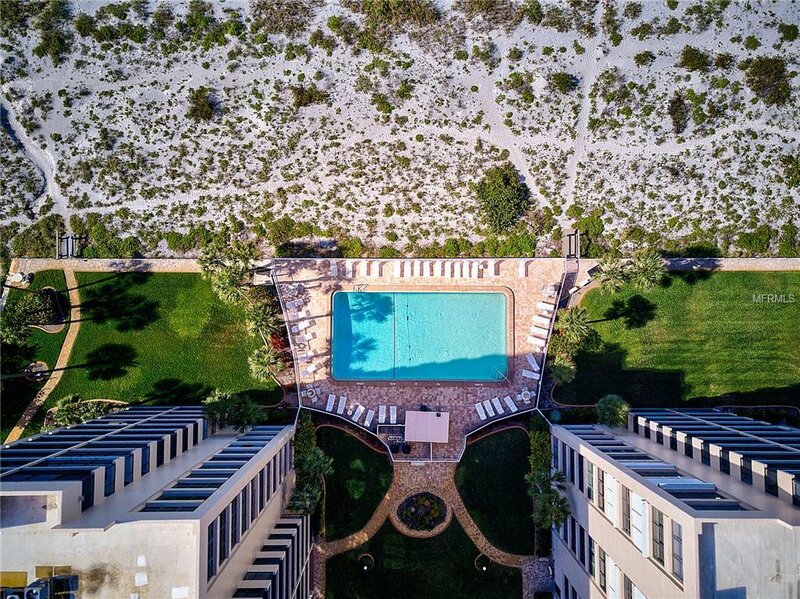 The Gulf coast lifestyle in Venice awaits you.